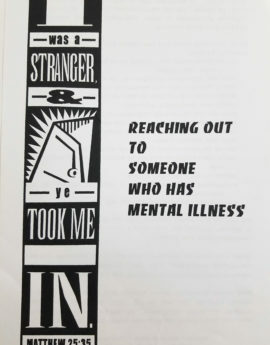 Who Has A Mental Illness? 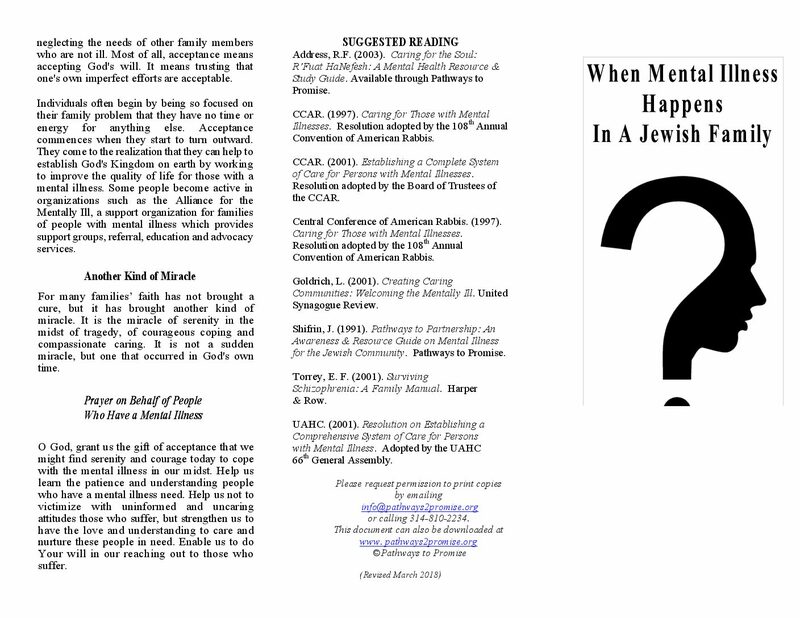 (Jewish Perspective) This booklet provides helpful information about three of the most severe forms of mental illness (Bi-polar Disorder, Schizophrenia and Depression). 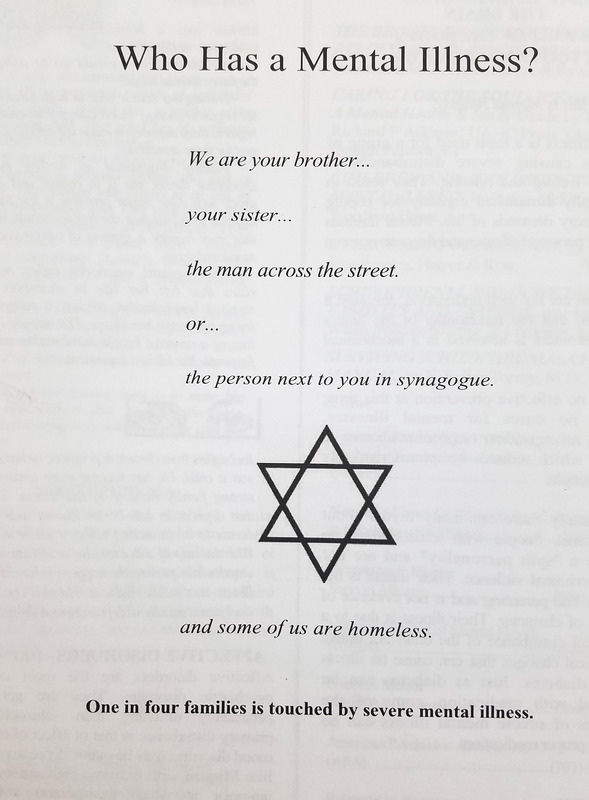 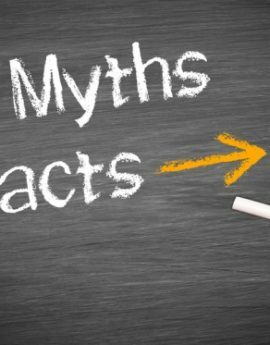 Using examples of how they may present within the Jewish community, it dispels some myths and offers an array of practical steps to support recovery. Reading list is included for further information and support.